Olivia Ceramic Pvt. Ltd. is a well-known Manufacturer, Exporter and Supplier of exclusive collection of Digital Wall Tiles, Glossy Series Wall Tiles, Elevation Series Wall Tiles, Kitchen Wall Tiles and Matt Series Wall Tiles. The Digital Wall Tiles are known for their durability, scratchproof surface, smooth finish, and elegant appeal. The entire range of Digital Wall Tiles, we offer, is leak-proof and fits onto the surface as the part of the wall. 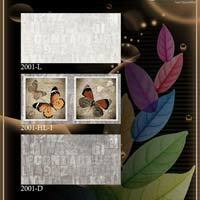 The clients can avail the Wall Tiles from us in different dimensions as per their needs. 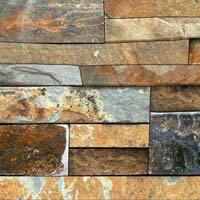 We offer Wall Tiles for bedroom, bathroom, kitchen and other areas of the house. 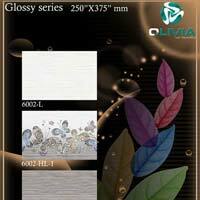 We are offering all our Ceramic Wall Tiles under the brand name “Olivia”.